An interesting bantamweight fight is in the works for UFC 228 in Dallas. 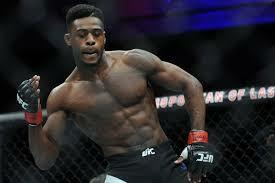 Rising contender Aljamain ‘The Funkmaster’ Sterling is set to face Cody ‘Spartan’ Stamann on September 8th in the American Airline Center in Dallas, Texas. Sterling first talked about this match up at UFC Hall of Fame event and it increasingly looks to be the direction UFC is heading in. Sterling has won three of his last four bouts with a win over Welsh prospect Brett Johns after he suffered a brutal knockout to Marlon Moraes. Sterling delivered a great performance in his comeback from that knockout to obtain a dominant unanimous decision victory over Brett Johns who is the first Welsh fighter in the UFC . 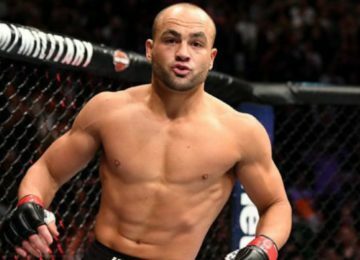 Cody Stamann who made his debut last July at UFC 214 is on a 10 fight win streak with a 3 fight win streak in the UFC and a record of 17 wins and one loss. 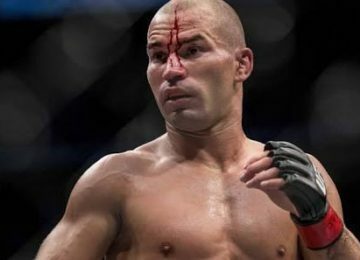 Wins over Terrion Ware, Tom Duquesnoy and Bryan Caraway have shown that Stamann deserves to have a crack at the elite of a very exciting Bantamweight Division and with UFC 227 featuring TJ Dillashaw and Cody Garbrandt fighting for the Bantamweight strap, this fight could very well see the emergence of a new contender in the upper echelons of the division.